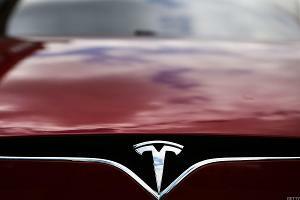 Tesla is one part electric car company, one part balloon filled with hot air from founder Elon Musk. 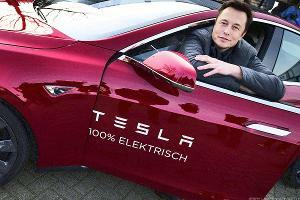 In short, there is more than meets the eye with the money-losing electric car company. 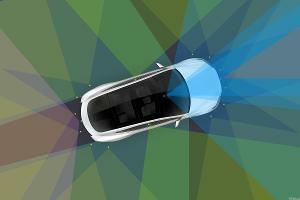 While many Tesla fanboys obsess over Musk, they are missing a world of investment opportunities in autonomous cars and the chips players that supply those autonomous cars. 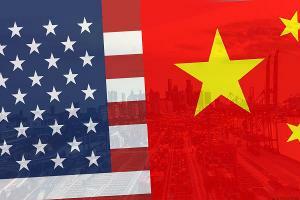 TheStreet is on the pulse of these happenings. 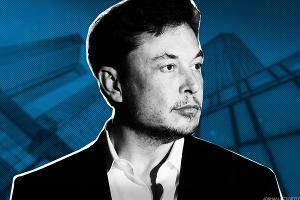 A federal judge ordered the SEC and Elon Musk back to the negotiation table, giving the parties two weeks to settle their differences. 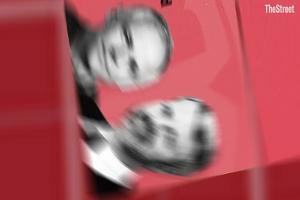 Legal experts weigh in on where the case goes from here. 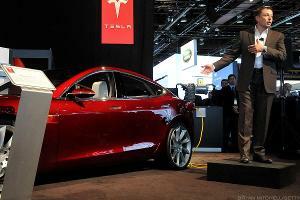 Wall Street is now largely cautious at best on the electric carmaker. 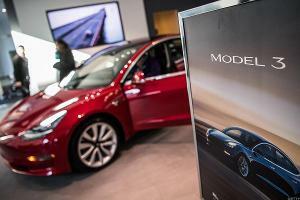 Tesla's price target is lowered at JPMorgan because deliveries in China could come in below expectations. 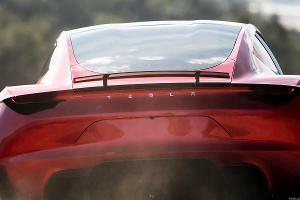 Analysts at RBC trim their target for the stock and founder and CEO Elon Musk notes that prices for Tesla's clean energy cars would increase in the coming months. 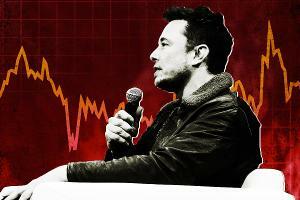 Buy Tesla down to its weekly value level at $248.96 and book profits on strength to its semiannual and annual risky levels at $358.87 and $388.02, respectively. 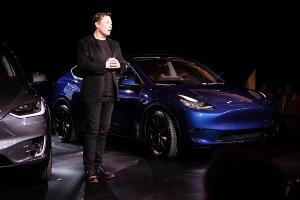 At a launch event on Thursday, Tesla CEO Elon Musk introduced the Model Y, a crossover SUV that starts at $47,000 and is due for delivery in fall 2020. 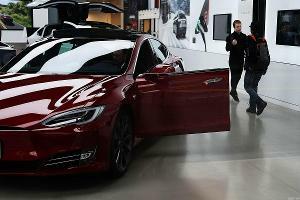 Goldman Sachs joins the chorus of investment banks seeing downside in Tesla's sales and earnings at the hands of expected lower consumer demand. 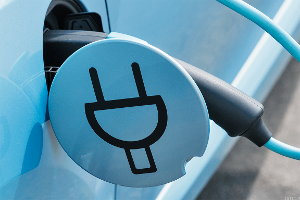 Shares of the electric carmaker decline after Morgan Stanley analysts lower their price target to $260 from $283 amid concerns over free-cash-flow burn and lower sales. 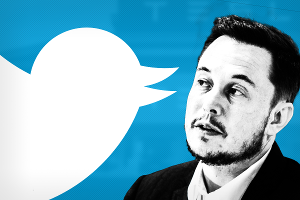 Tesla CEO Elon Musk argues in court filing that he shouldn't be held in contempt for a Feb. 19 tweet that misstated, then corrected Tesla's production projections, according to a response filed by Musk's attorneys. 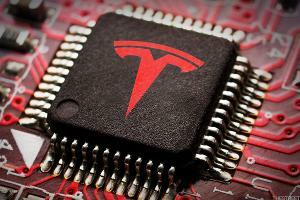 Curious about how Tesla got started? Here's a quick history. 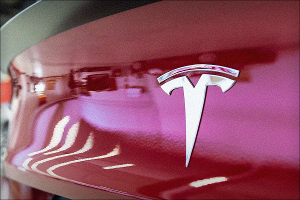 Tesla says it will raise prices prices by 3% and keep more stores open than it had announced in late February. 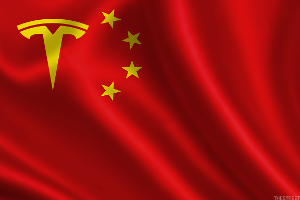 Tesla's Gigafactory will complete construction in May, according to Shanghai city officials. 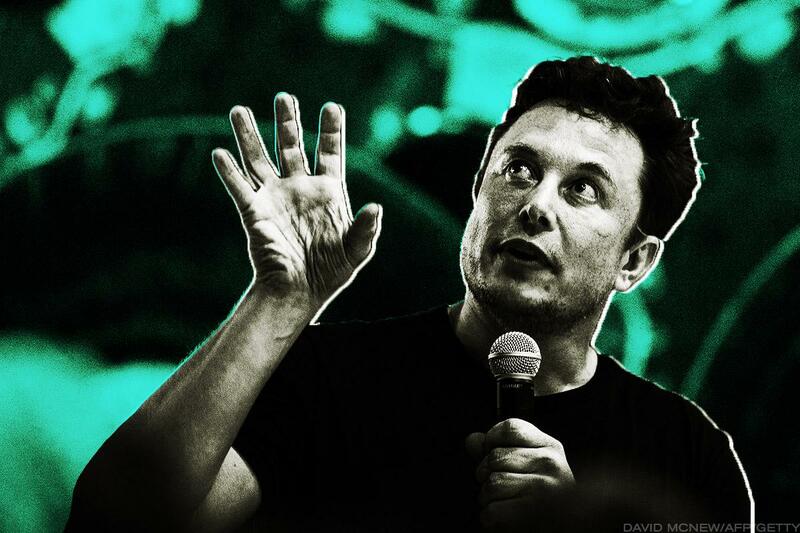 Tesla shares traded higher Friday, rising in the face of a weaker U.S. stocks, after analysts at Citron Research said critics of the company, as well as founder and CEO Elon Musk, were 'over their skis', and suggested the stock could return to $320 per share. Tesla CEO Elon Musk is becoming more accurate with his outlooks, which may be a welcomed development for bulls. 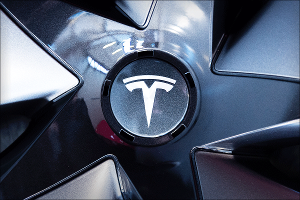 Is Tesla's Model Y Bullish or Bearish for the Stock? 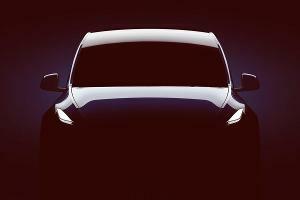 The Tesla Model Y SUV will be unveiled in less than two weeks, but is that good timing for the stock price? 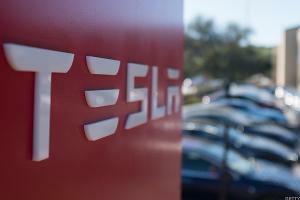 Tesla's stock price ran out of juice Monday as analysts grew concerned over flagging demand for the electric-car maker's latest models. 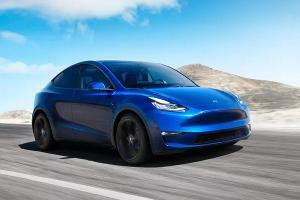 Tesla plans to unveil its Model Y sport utility vehicle on March 14 during an event at the electric carmaker's design studio in Los Angeles. 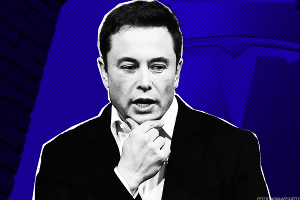 If Elon Musk's company has to choose between supporting offline sales and selling cheaper cars, the latter choice is the best of two difficult options. 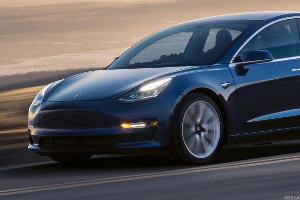 Tesla's $35,000 Model 3 is finally here, but there are consequences to its arrival. 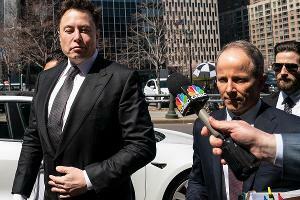 Tesla shares are under pressure as the SEC pursues contempt charges against CEO Elon Musk. 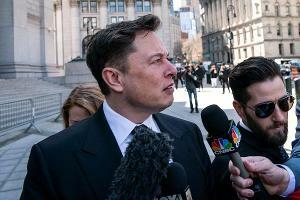 Tesla CEO Elon Musk must explain to a Federal court why he should not be held in contempt for violating an earlier agreement with the Securities and Exchange Commission on his use of social media.